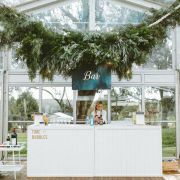 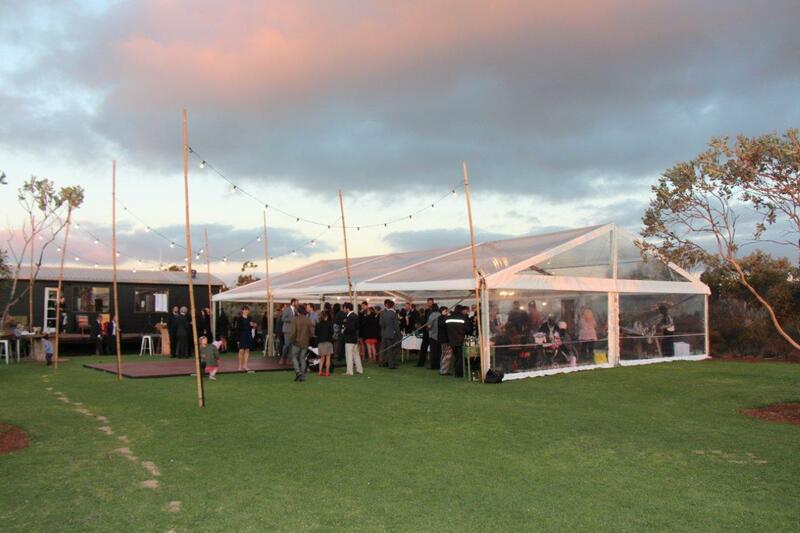 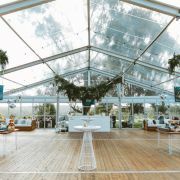 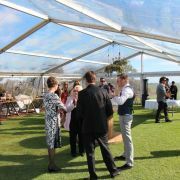 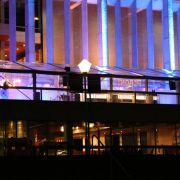 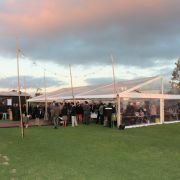 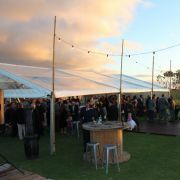 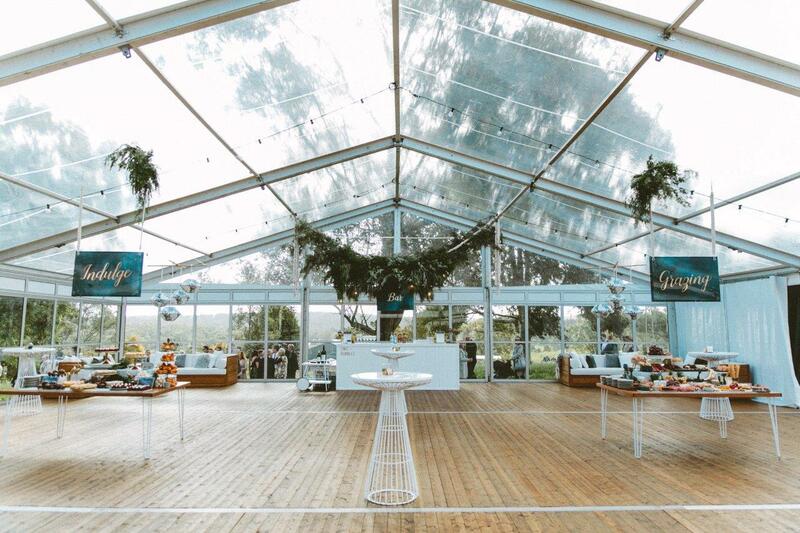 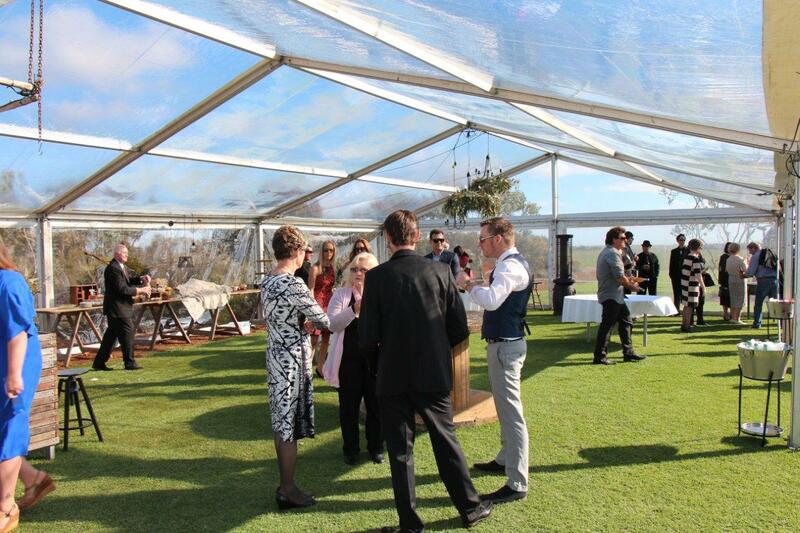 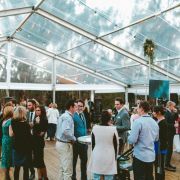 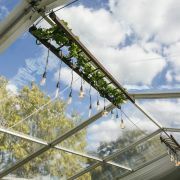 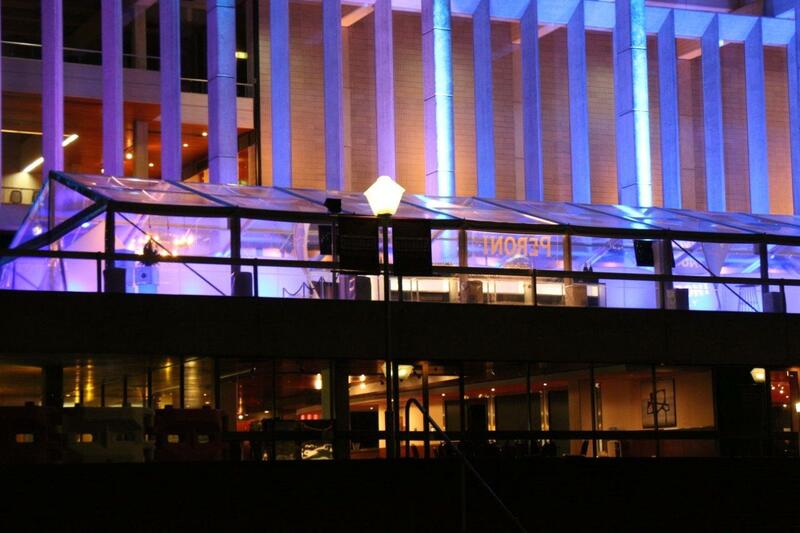 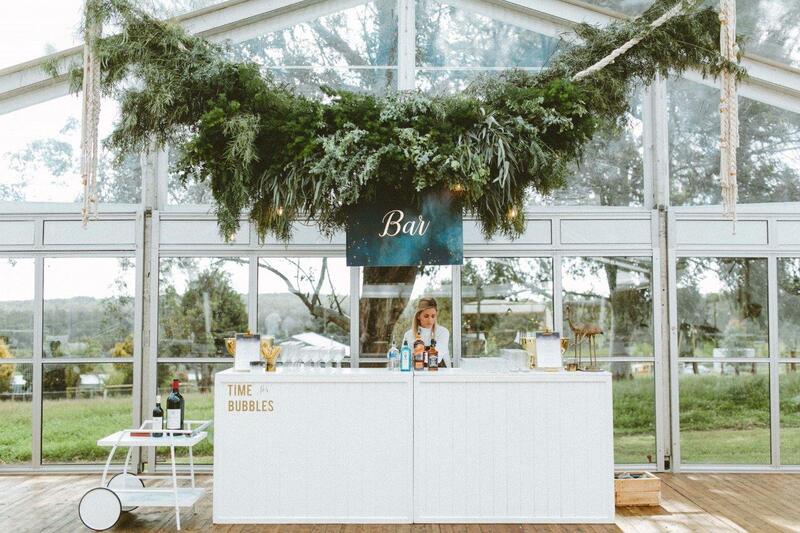 The clear fabric marquee is all the rage in the current market and is the perfect base with which to begin planning your vintage or night time event. 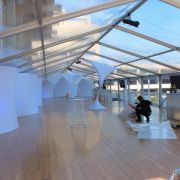 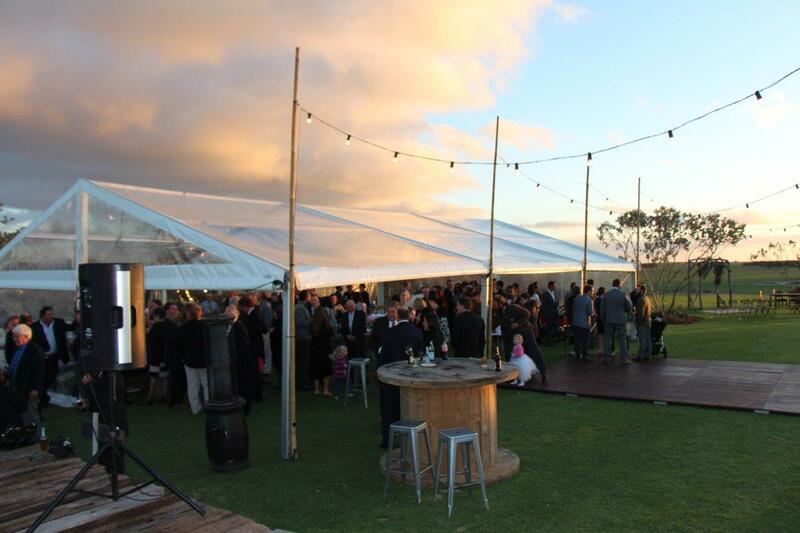 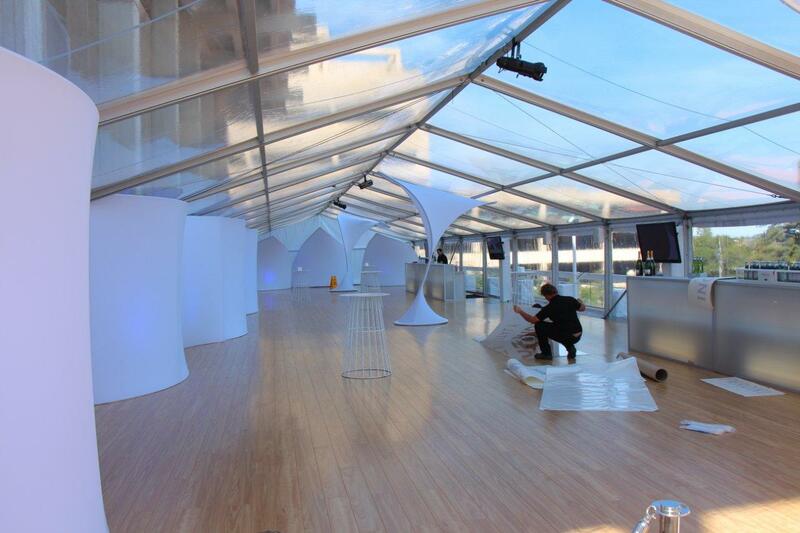 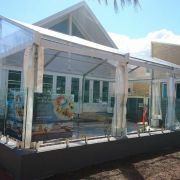 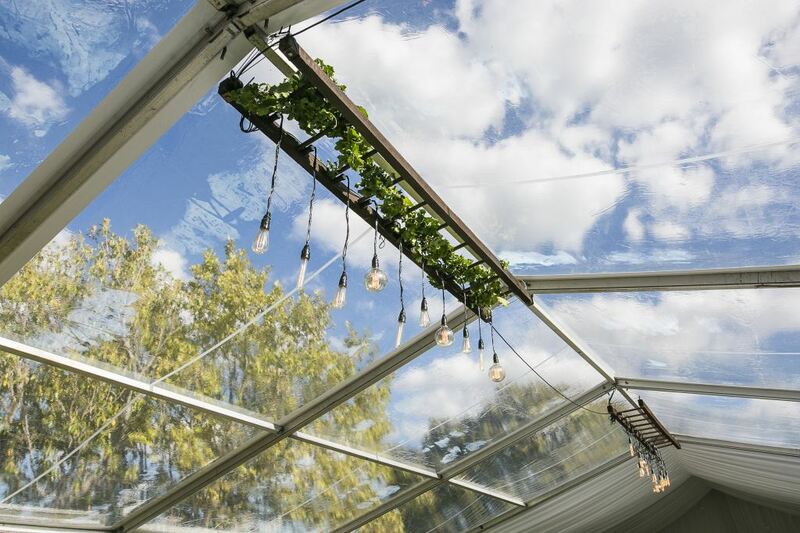 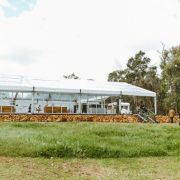 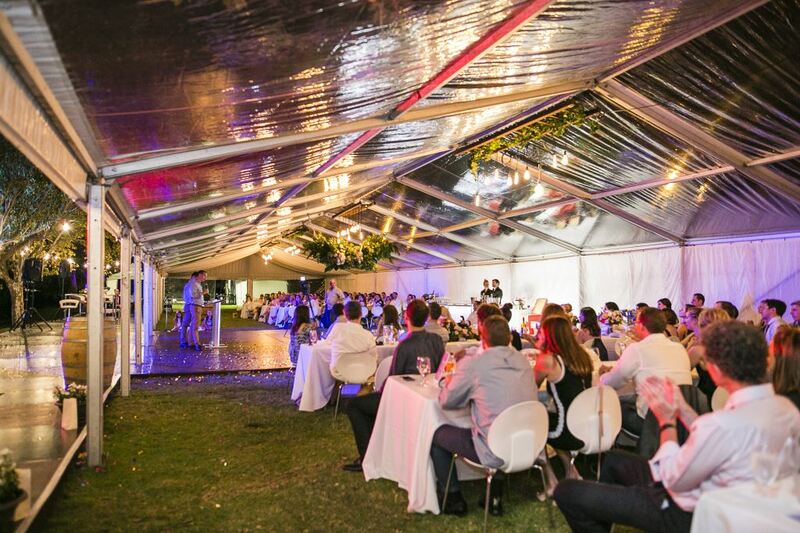 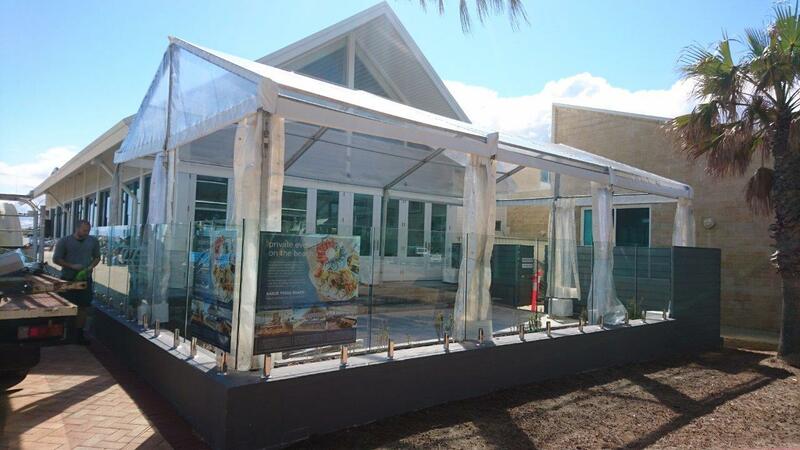 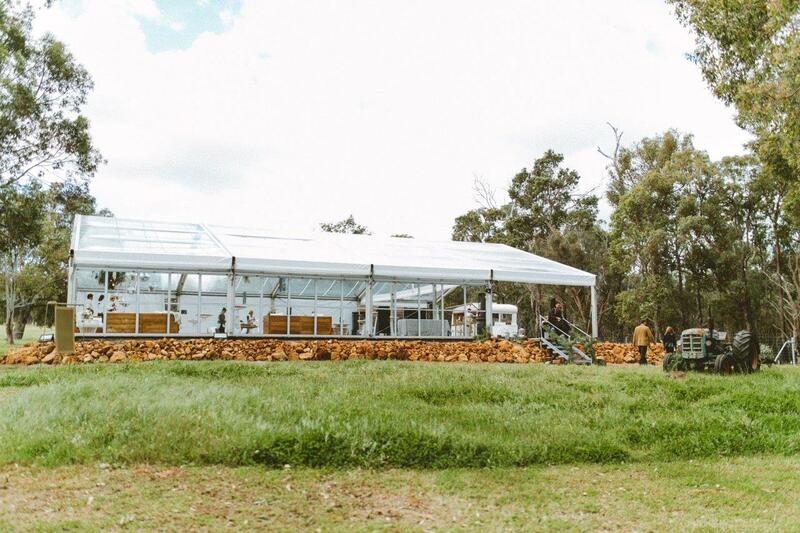 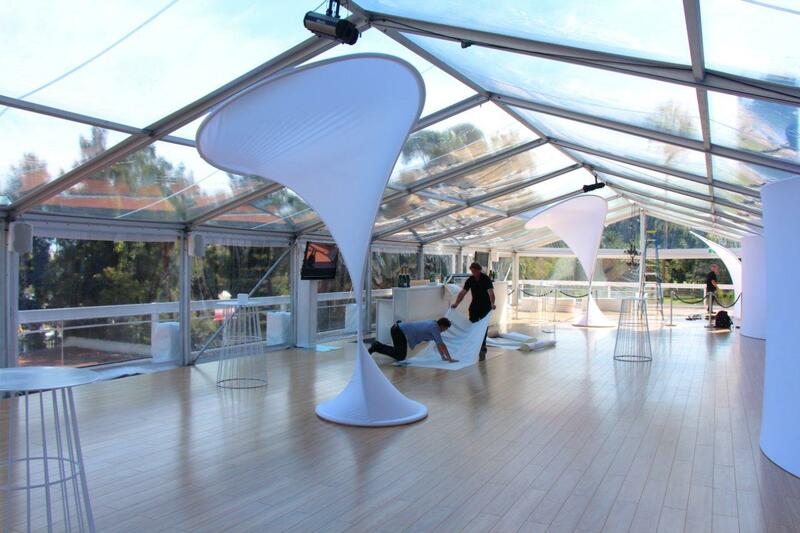 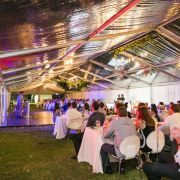 We stock clear fabric marquees in our 6m and 10m gable spans and are the only supplier in Perth with the option to have clear fabric in a larger 15m gable span marquee. 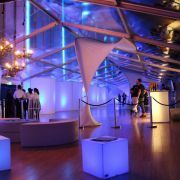 We also have the largest stock of glass hard walls for those who want the ultimate in stylish high end finishing’s. 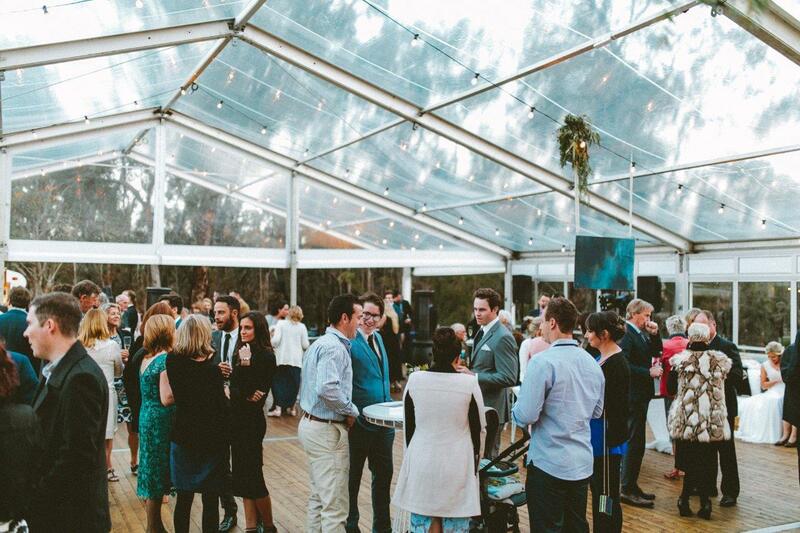 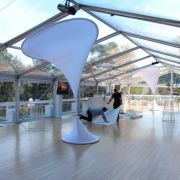 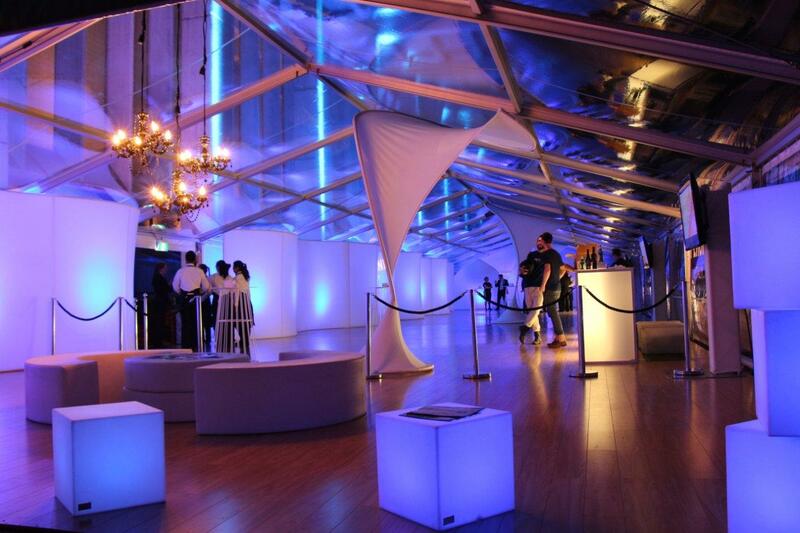 This style of marquee also goes perfectly with our integrated wooden marquee flooring.